Gardeners Moorabbin, A to Z Gardening Services performing gardening work on both Commercial and Residential properties in Moorabbin and surrounds. 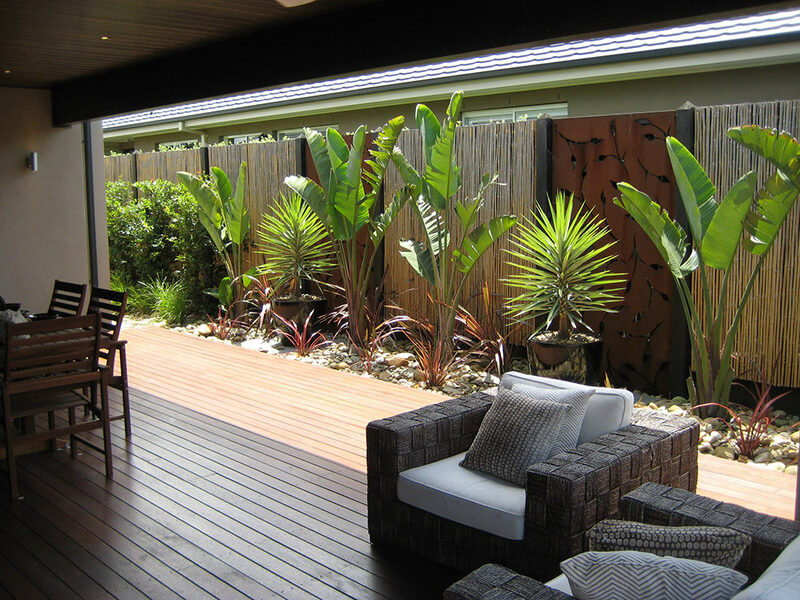 A to Z Gardening Services Gardeners Moorabbin has all your gardening needs covered. We are clean – up specialists able to tame that jungle and turn it into something stunning all for a price you can afford. We also offer regular garden maintenance which would keep your garden or lawn looking the very best year round. We are local, reliable and ready to quote today (where possible). A to Z Gardening Services is fully insured, registered and we are members of the Independent LawnMowing Association of Australia for your peace of mind. Call now for a free no obligation quote and start enjoying your garden today.